Since 1932, The Mummy franchise has gone through many different variations. There was a whole classic Universal monster series that started with The Mummy in 1932 starring Boris Karloff and spanned all the way to 1955 with Abbott and Costello Meet the Mummy. Then Hammer Studios made their own series which started in 1959 and ended in 1971 with Blood from the Mummy’s Tomb. I did a whole review on this series so you can see my thoughts on that there. In 1999, it was revamped by Stephen Somers which went on until 2008 with Tomb of the Dragon Emperor. Now, we have a whole new Mummy movie which is meant to kickstart Universal’s Dark Universe. While I’m sure they wanted this to start with a bang, it’s more like a very loud thud. Nick Morton (Tom Cruise) and his partner, Chris (Jake Johnson), are two treasure seekers who use their military travels as an excuse to find hidden artifacts around the world. Their latest find comes as something of an accident. In Iraq, the two find the lost tomb of Princess Ahmanet (Sofia Boutella), a member of the Egyptian royal family who was cursed and buried alive for attempting to unleash the evil force that is the dark lord Set. 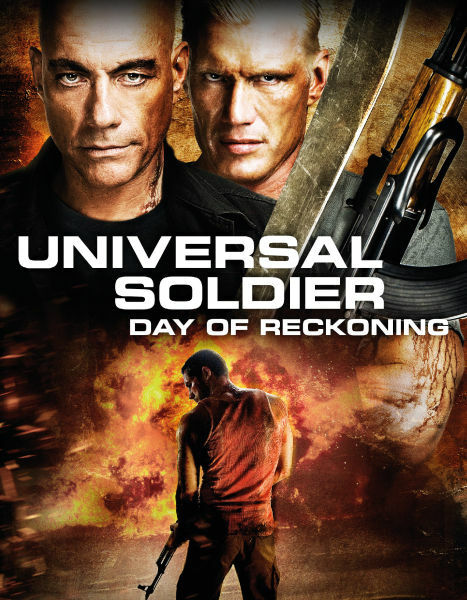 While wanting to keep the find for himself, Nick reluctantly hands the find to archeologist Jennifer Halsey (Annabelle Wallis), who loads it into a cargo plane en route to England. The plane soon crashes and Nick is presumed dead. This doesn’t last long, however, since he soon wakes up in a morgue only to learn that Ahmanet wasn’t found in her sarcophagus, while also being haunted by visions of death and the past. 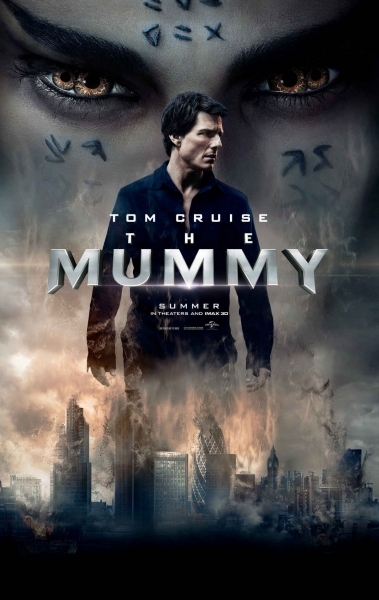 Realizing he is cursed, and with Ahmanet wreaking havoc across London, Nick and Jennifer have to team up with mysterious forces to stop the mummy from giving Set life and overtaking the world with their dark powers. If I can surmise something from The Mummy, it’s that Universal doesn’t seem to have any intention of making their Dark Universe scary in the least. This is the first majorly disappointing thing about this movie. The original Universal series and the Hammer series mainly focused on the eeriness of the curses and the slow but strong force that were the mummies. 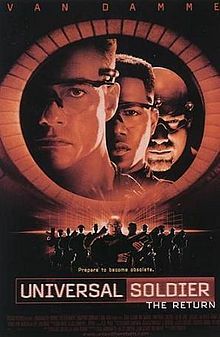 When Stephen Sommers made the reboot, it was more of an action movie, but there was more than enough horror with the scarabs and other effects to keep me entertained. 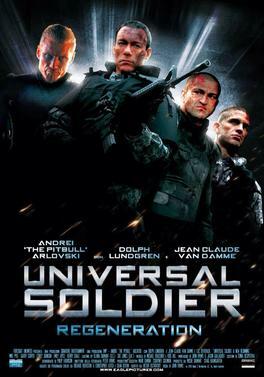 This one feels more in the vein of League of Extraordinary Gentlemen, except that it’s nowhere near as awful. What I’m getting at is that this is more of an action film, so it’s appropriate Tom Cruise was cast in it, even though this character is so boring I’m pretty sure anyone with half a brain could have played it. Looking at it as an action movie, there are some pretty cool sequences, but Princess Ahmanet is really only responsible for one of those cool scenes. I thought this movie was called The Mummy. Sofia Boutella really tries to bring this character to life, but there just isn’t enough for this particular monster to do, and that’s another major disappointment. What this movie did really succeed at doing is making me curious about what is to come with this franchise. There’s a part of the movie that I won’t spoil that became way more interesting than the main plot with Ahmanet and the curse. This had to do with Russell Crowe’s character and the place he’s in charge of. This whole segment is a major divergence from the plot, but it did give me hope that the studio has big plans for what they want to do. This is where a lot of exposition happens as well, but it also give Boutella to do some more acting and actually put some passion into a role that seems almost completely devoid of anything cool. Crowe is also excellent in his role, which again, I will no spoil. Let’s just say I demand more of him in the movies to come. When the movie isn’t in blockbuster action mode, there really isn’t a whole lot to say about it. It starts off pretty well with some exciting moments and the character set up isn’t bad. 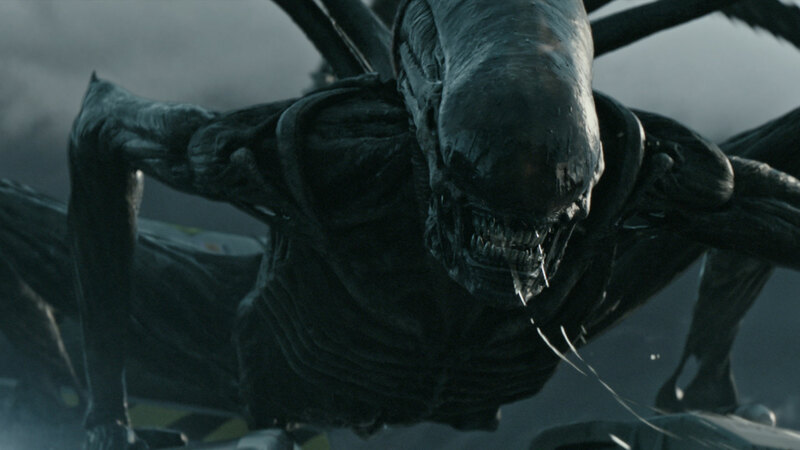 The film also showcases some good CGI along with pretty well done practical effects and make up. Anyone who knows me or reads this knows I’m a fan of practical effects, so it was cool to see some in this movie. When all of this slows down, however, and we spend time with just the human characters talking about the curse and the mummy, it’s really not all that interesting. In fact, they utilize so many flashbacks and tricks with losing time that I was just getting annoyed. There’s way too many flashbacks and way too much basic exposition. I saw that there were a lot of writers attached to this film which makes me wonder if the script got bounced around so much that something more subtle was just lost in translation somewhere down the line. I can’t really say I’m too disappointed because I didn’t go into The Mummy expecting much. Even with those low expectations, I felt like they missed out on something that could have really kickstarted this franchise well. There have been plenty of really good Mummy movies in the past, so I know the concept can be done well. Of course, this one balances setting up a whole universe, but I still believe it could have been done much better. 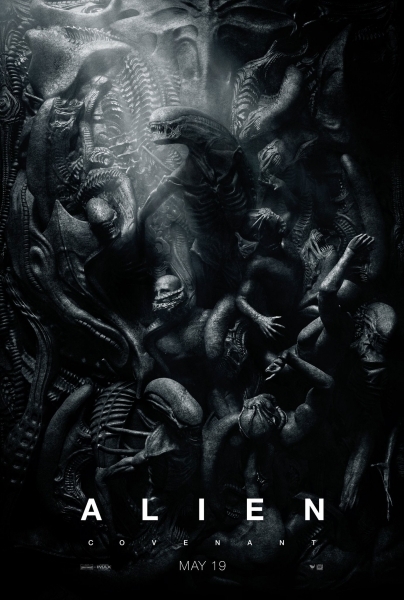 This film isn’t awful and it is watchable, but it’s also very underwhelming and since the days have passed since I’ve seen it I can also say it isn’t all that memorable. Hopefully future movies in the Dark Universe will bring something more to the table. 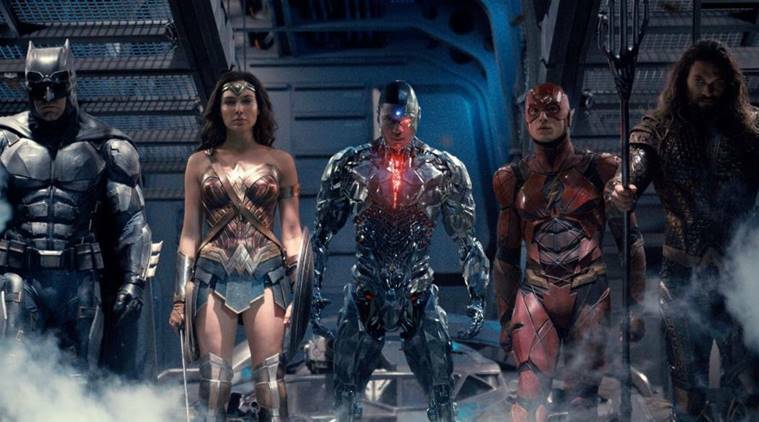 The DC Extended Universe has had a bit of a hard time. Man of Steel was a cool movie, even though it suffered from some terrible pacing. Batman v. Superman: Dawn of Justice is a complete catastrophe after having sat through it more than once. 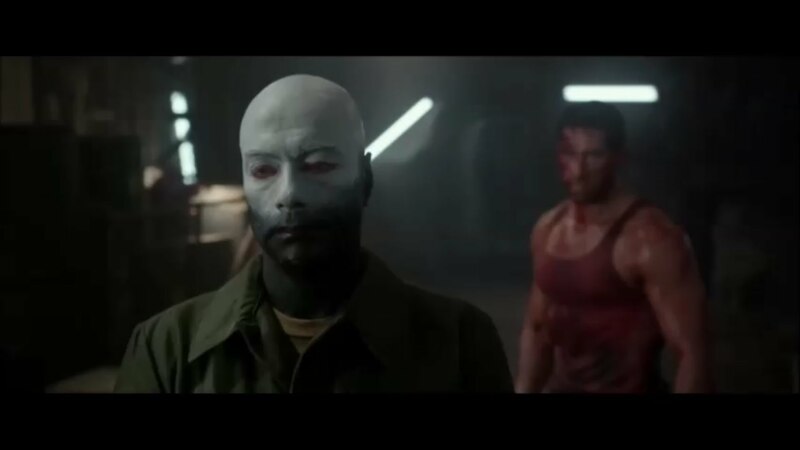 Finally, Suicide Squad was, to me, fine but only as an action movie where you could switch off and just watch it without the use of any brain cells. Now we have Patty Jenkins’ newest edition to the franchise, Wonder Woman. For a while I had high hopes for this movie, but in the back of my mind I was really worried it was going to be another bomb for DC. I really had no reason to be worried. I know that now, because Wonder Woman knocked it out of the park as both a superhero film, and just as a well made movie in and of itself. After the events of Batman v. Superman, Diana Prince, also known as Wonder Woman (Gal Gadot), is working in France at the Louvre. 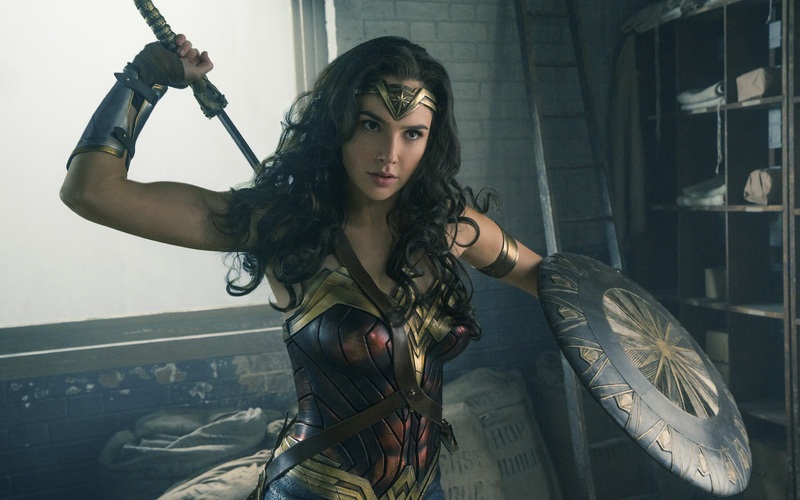 She receives a package from Bruce Wayne one day which shows her with a group of soldiers during World War I. Flashback to the Themyscira, the hidden island of Amazon warriors where Diana was born and raised by her mother Queen Hippolyta (Connie Nielsen) and trained to fight by her aunt, Antiope (Robin Wright). Things change for Diana when an Alllied pilot, Steve Trevor (Chris Pine) crashes within the borders of the island, bringing with him German soldiers that were in close pursuit of his plane. After a battle, Diana decides she must go with Steve to find and stop Ares, the God of War and enemy of the Amazons, who is responsible for the Great War and its continuation. Soon Diane and Steve are off and embattled in the trenches of World War I, where Diana shows who she really is, the Amazonian warrior now known as Wonder Woman. I’m so pleased that the DCEU finally has a movie that really feels like it’s deeper than the most shallow aspects of its story telling. Wonder Woman is a movie filled with three dimensional characters, clear motivations, conflict, and actual themes that branch out from the singular idea of war. The character of Diana is wonderfully realized. We see her grow up on Themyscira, so by the time she’s an adult, we know who she is and what drives her. The same can be said about Steve Trevor. His explanations to Diana about the world and the brutal war that plagues it shows what his true intentions are. Gal Gadot is excellent as Wonder Woman and brings both a sense of naïvety and strength. This is Diana’s first taste of the outside world, and it’s interesting to see her character in this as opposed to who she was in Batman v. Superman. Chris Pine is also really good as Steve Trevor, and supplies a lot of laughs and a lot of character. 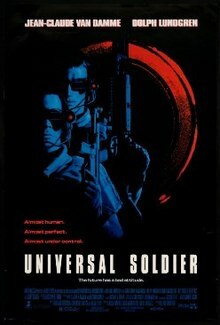 So, with the movie taking place during World War I, it would have been easy to make this a very somber and dark movie. That hasn’t stopped the DCEU film makers before, since they seem to want to make all these movies darker than they really need to be. Wonder Woman doesn’t take that route, which was a nice surprise. There’s plenty of drama in the film both on Themyscira and during the war in Europe, but it never gets too bogged down in melodrama. It’s all very appropriately placed. There’s also plenty of humor to be had as well, and it’s pretty good humor for the most part. 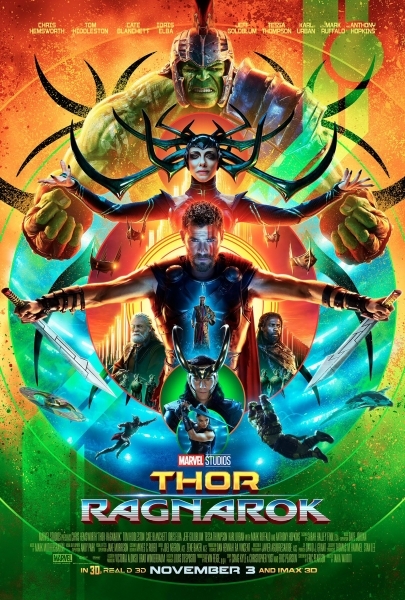 The main complaint I do have for this movie is that it does seem to try to hard to have more moments than necessary of humor. Some jokes are stretched too long or could have been completely cut altogether. Many of the jokes do hit, but when the whole movie takes a break just to turn into a comedy routine, I kind of switched off. Luckily, there’s only a few instances of this, which is not nearly enough to be stressed too much. With this being a superhero movie, the action better be good. That’s one thing I think the DCEU has had going for it. A lot of people disagree with me on this, but I think the action in all three of the franchise’s movies leading up to this one had good action. Wonder Woman also has great action set pieces that are combined with some really over the top special effects, which may not be everyone’s cup of tea. Some of the CGI is noticeably CGI, but it creates an almost otherworldy visual flair which works for some of the most over the top action sequences. Slow motion and tricky camera work is also utilized to show just how powerful Wonder Woman is, and it’s a blast to watch. All I’ve seen by Patty Jenkins before this is Monster, so I had no idea she could create action scenes this well. They really are a treat to watch. Wonder Woman is exactly what I wanted it to be and more. 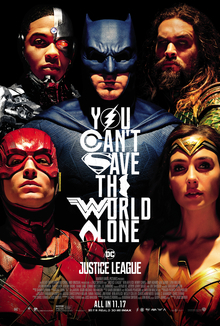 This was a swashbuckling, heartfelt super hero movie with brains, brawn, and wonderfully realized characters that are believable, even in a movie about Wonder Woman. The DCEU better look at this movie and see that this is how their movies need to be made. 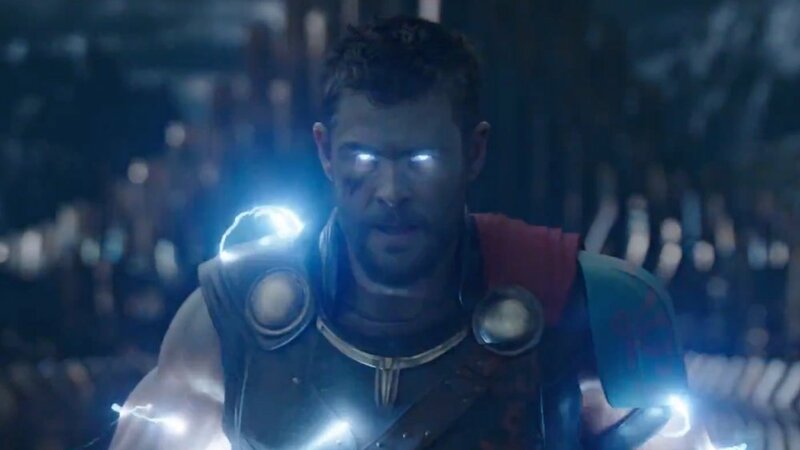 Superhero films just can’t rely on crazy action and recognizable names and faces. They need way more than that, and Wonder Woman delivers. In a world where Hollywood is oversaturated with superhero film, Wonder Woman is a reminder of just how well these movies can be done.